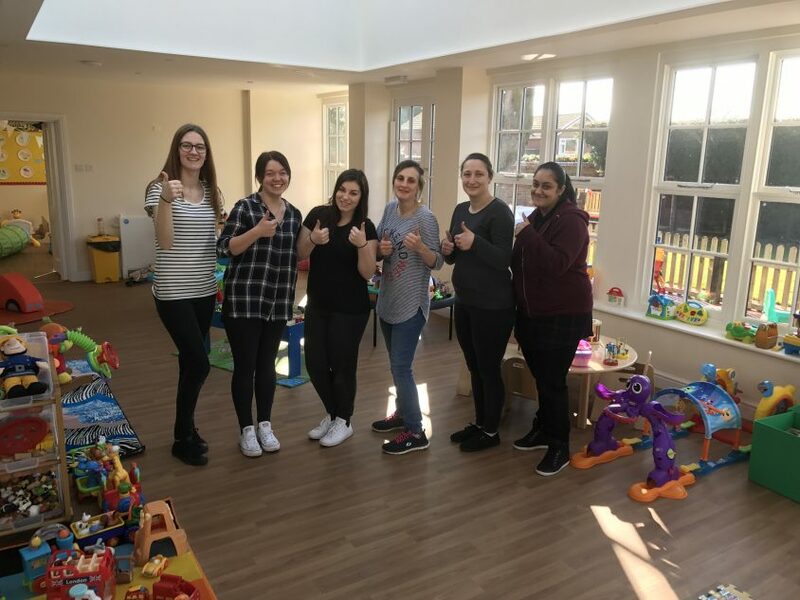 We’re ready for the children! 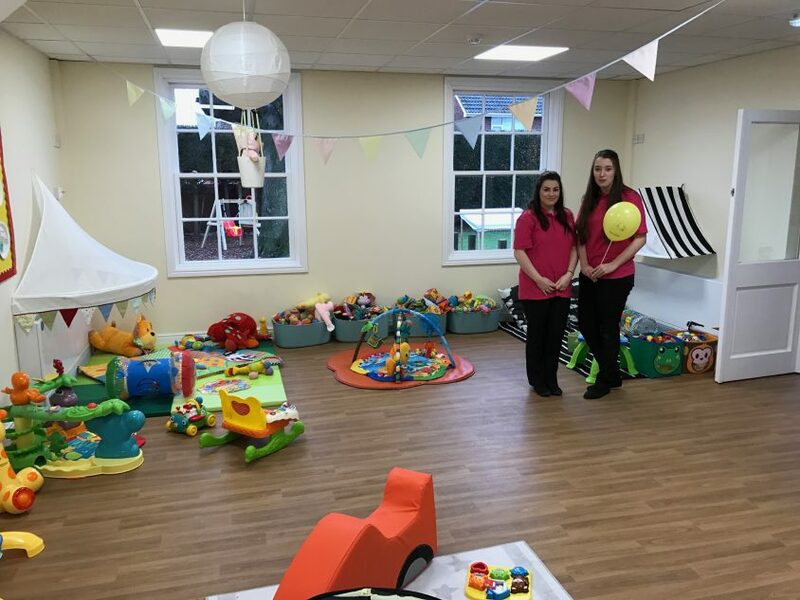 We’ve had a very busy morning here at nursery and we’re proud to announce that we’re ready! 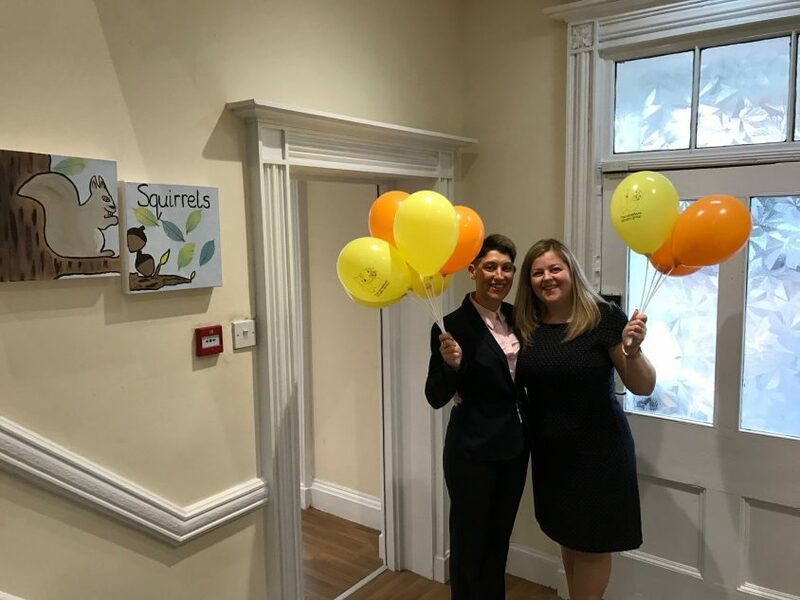 The team are really looking forward to welcoming the children on Monday morning! 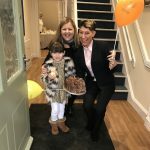 Open weekend a huge success! 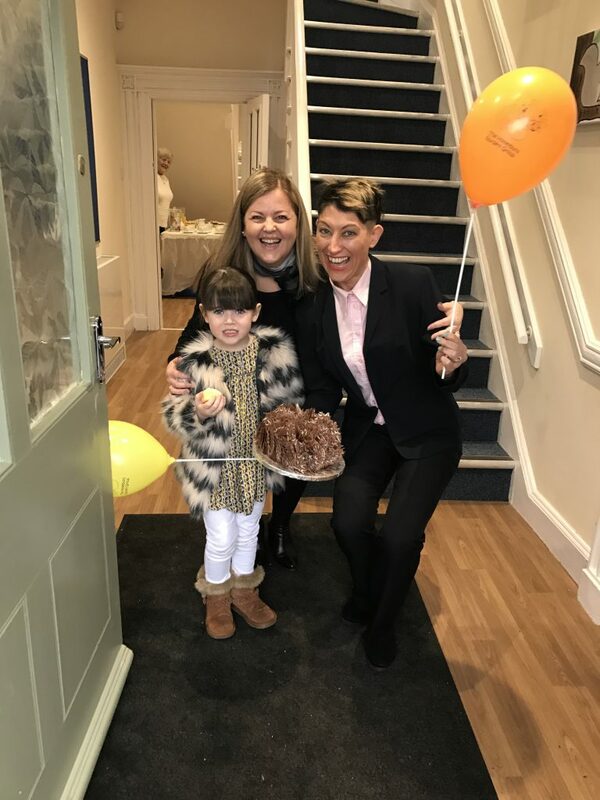 Honeybuns Nursery in Telford welcomed over 200 children, families and guests this weekend to the grand opening of their new nursery on Whitchurch Road, Wellington. 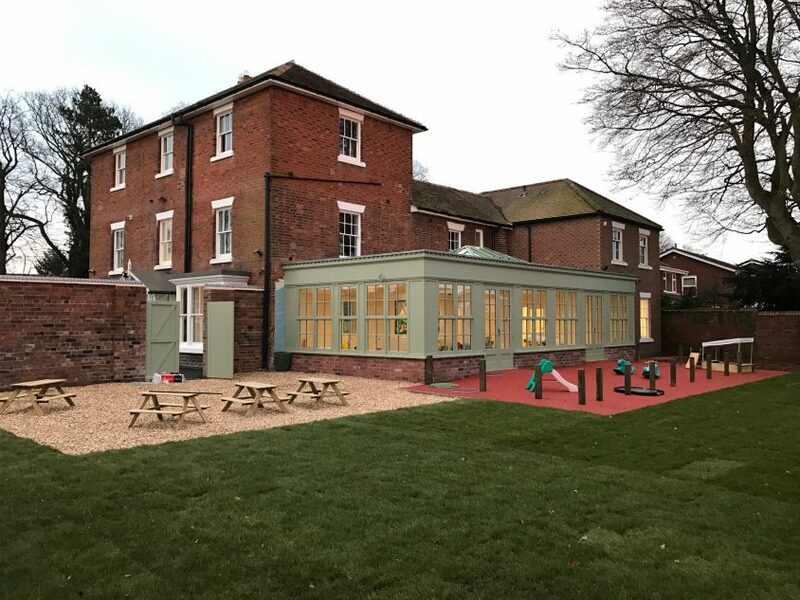 The Honeybuns Nursery Group have invested over £1 million in the new premises, a beautiful Grade II listed Georgian building which has been sympathetically restored with stunning, spacious rooms offering an exciting, safe and engaging learning environment both indoors and outdoors. 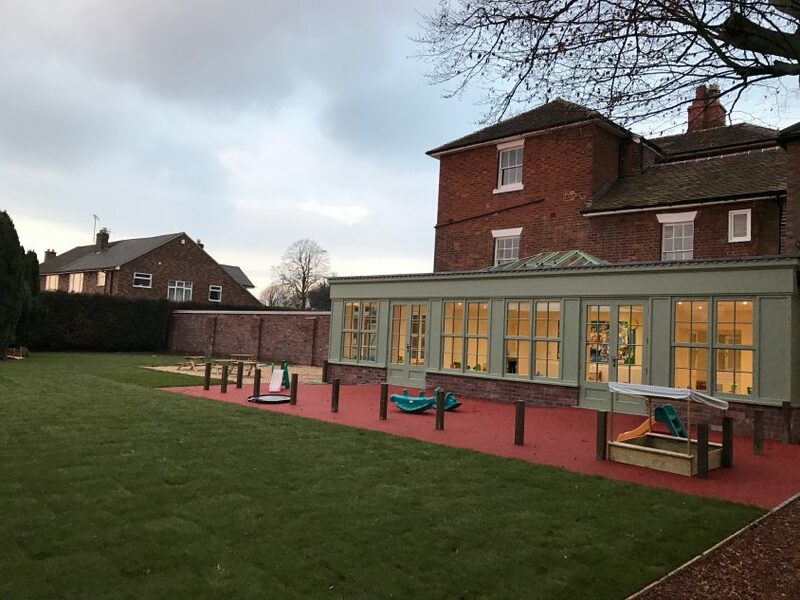 A striking orangery has been installed creating direct access to a delightful enclosed outdoor play area, to enjoy plenty of fresh air and exercise. 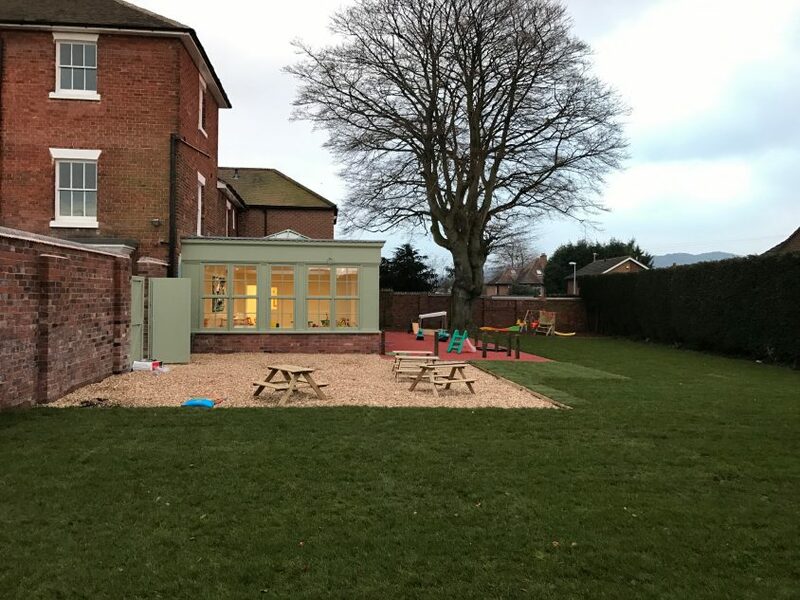 The outdoor environment has been divided into safe secure play zones for babies, toddlers and pre-school children to enjoy. 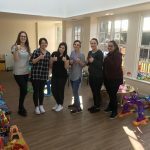 Children will benefit from the sand and water area, a nature zone, an outdoor shelter with picnics tables, along with climbing frames and pedalling toys on their all weather play surface. 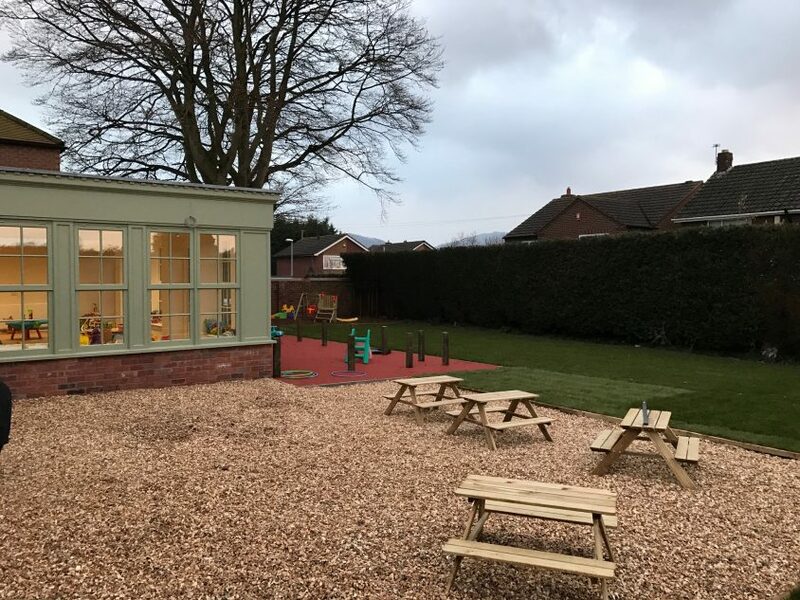 The 0-2 age group have their own dedicated outdoor play area with a soft surface. 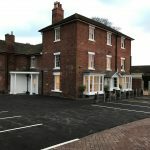 They have also ensured ample car parking for parents along with a pushchair shed and bike stands. 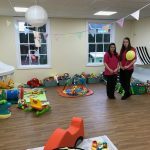 Honeybuns Nurseries are proud to announce their new nursery in Telford is opening its doors and welcoming children from Monday 20th February 2017. 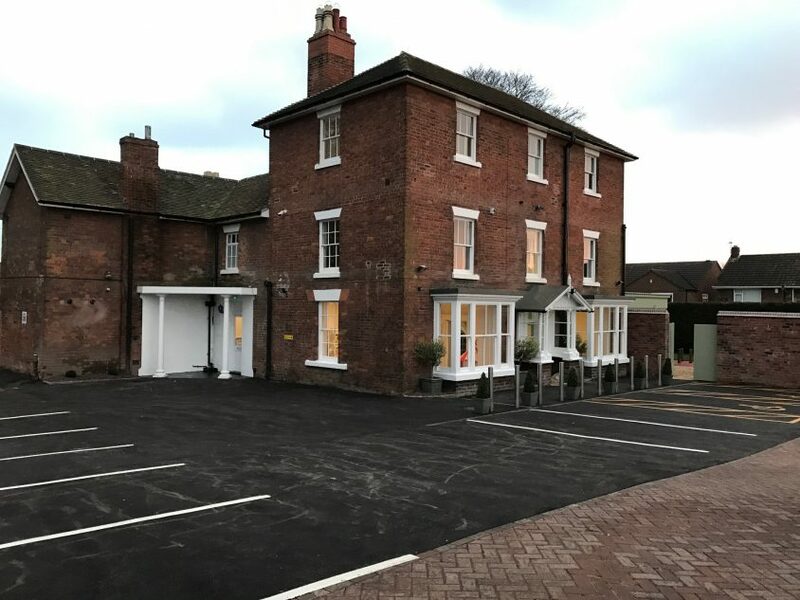 Currently situated within the grounds of Princess Royal Hospital, the move will take them just a few hundred metres from their current building, to a new purpose designed development in Whitchurch Road, Welllington. 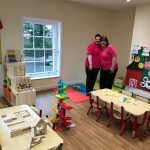 The Honeybuns Nursery Group have invested over £1 million in the new premises, a beautiful Grade II listed Georgian building which has been sympathetically restored with stunning, spacious rooms offering an exciting, safe and engaging learning environment both indoors and outdoors. 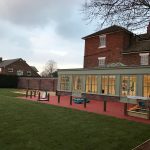 A striking orangery has been installed creating direct access to a delightful enclosed outdoor play area, to enjoy plenty of fresh air and exercise. 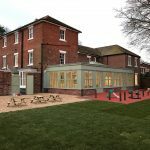 The outdoor environment will be divided into safe secure play zones for babies, toddlers and pre-school children to enjoy. 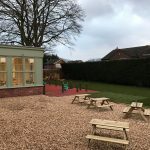 Children will benefit from the sand and water area, a nature zone, an outdoor shelter with picnics tables, along with climbing frames and pedalling toys on their all weather play surface. 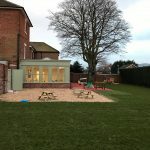 The 0-2 age group will also have their own dedicated outdoor play area with a soft surface. They have also ensured ample car parking for parents along with a pushchair shed and bike stands. 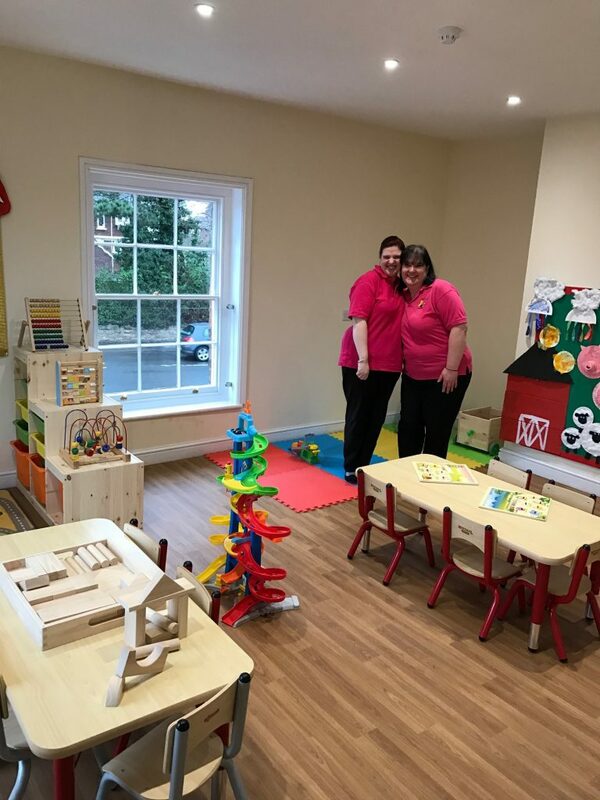 Honeybuns Nursery in Telford is the largest nursery in the group, currently registered for 189 children. 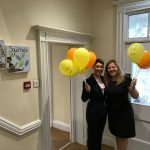 It is open from 7.30am-6.00pm, Monday to Friday offering flexible hours and days.